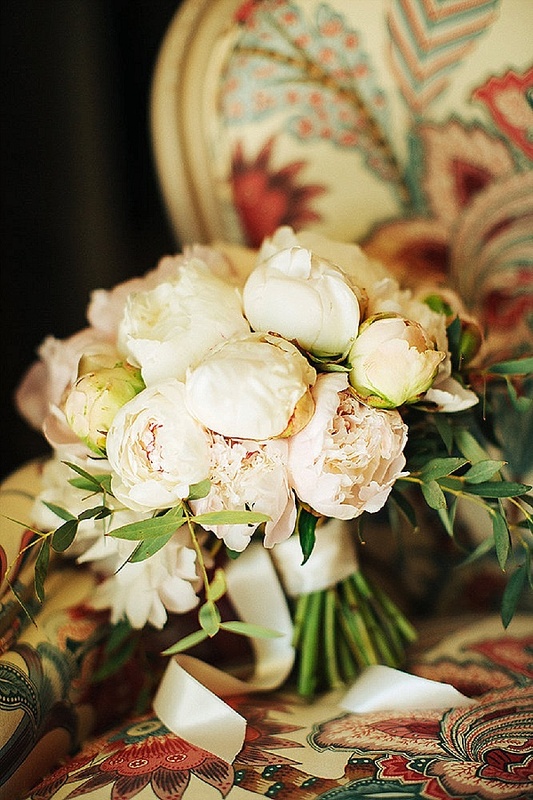 Happy Tuesday lovelies, I hope you are having a great start to the week! 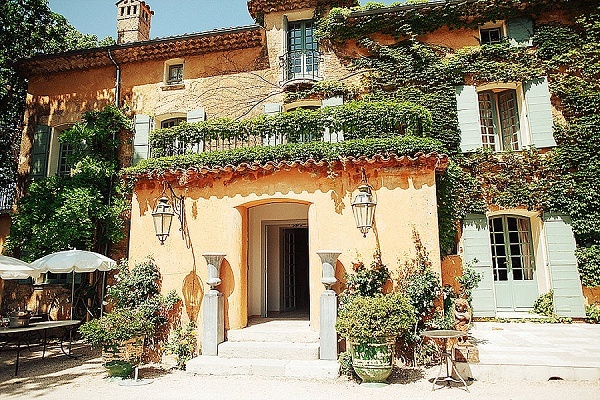 Do you fancy a bit of Provencal sunshine? 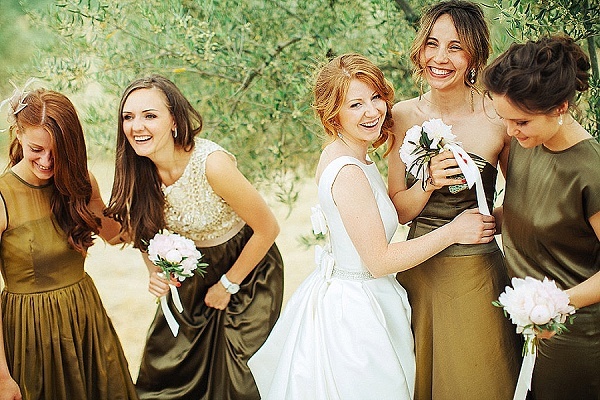 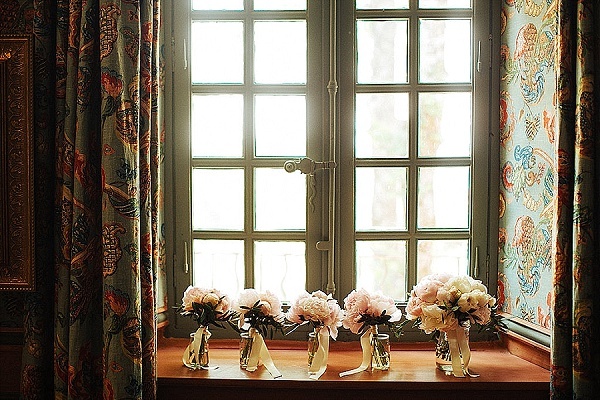 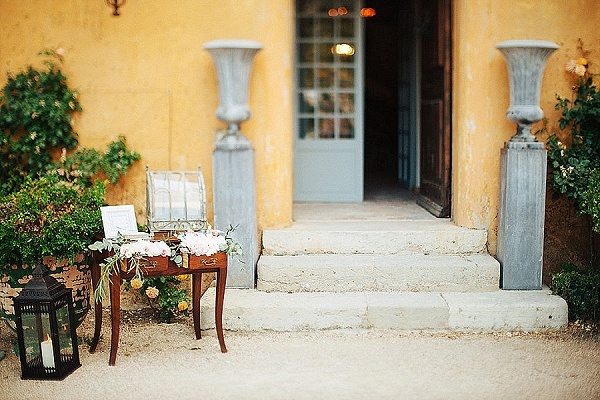 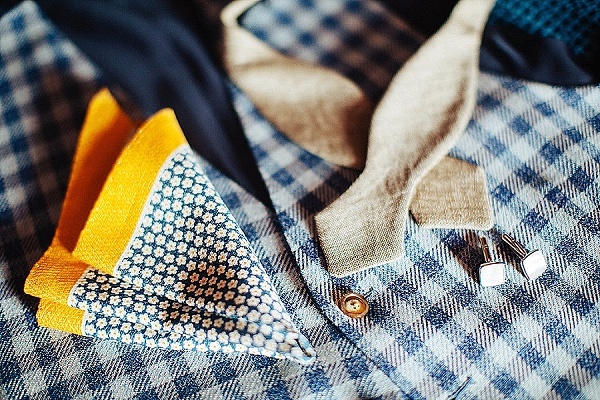 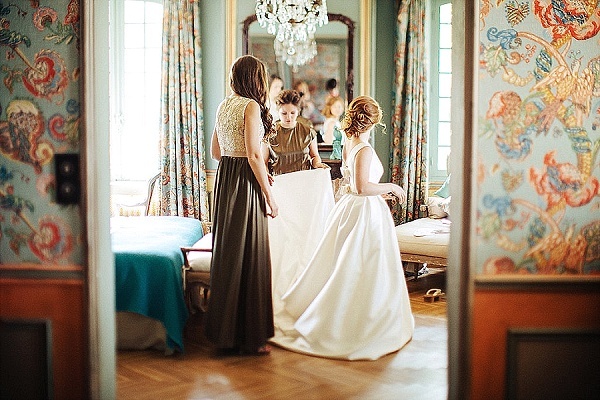 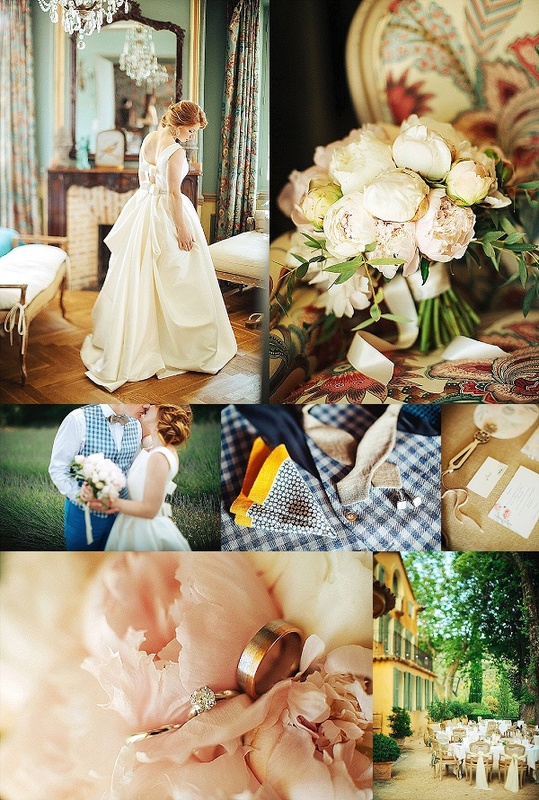 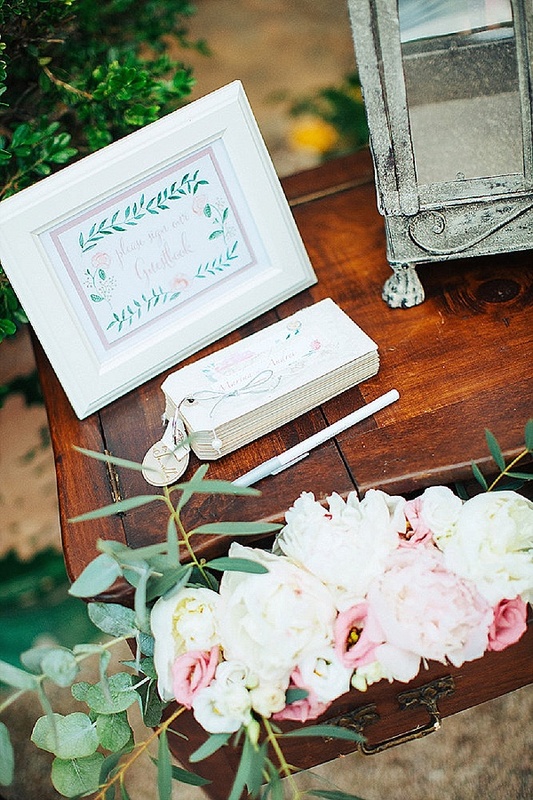 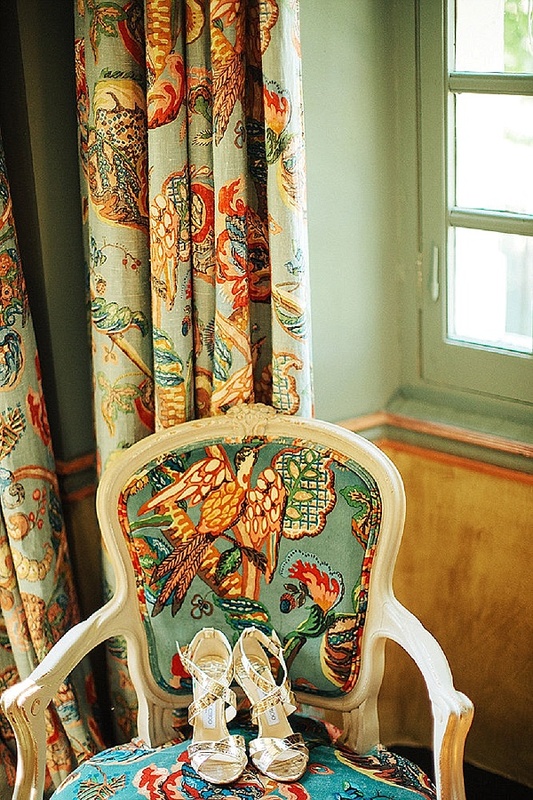 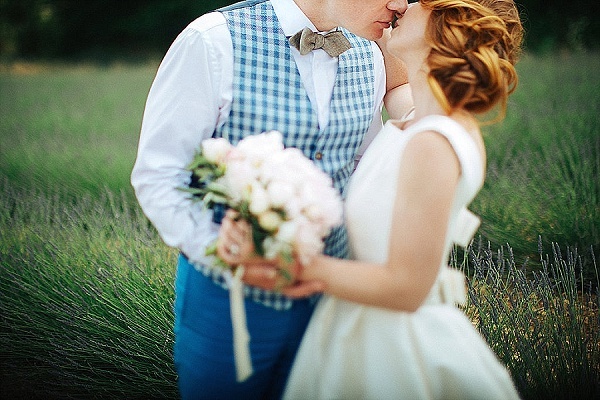 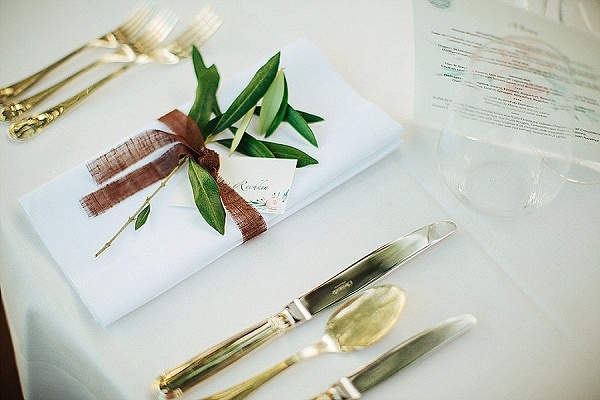 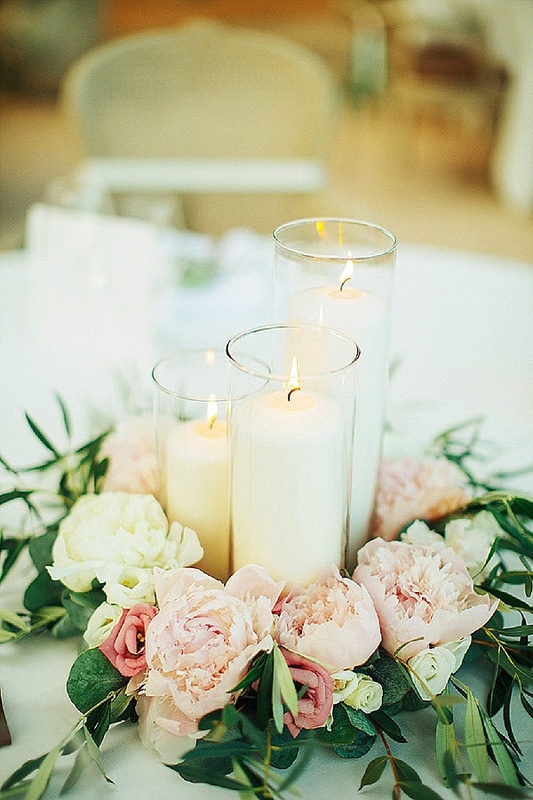 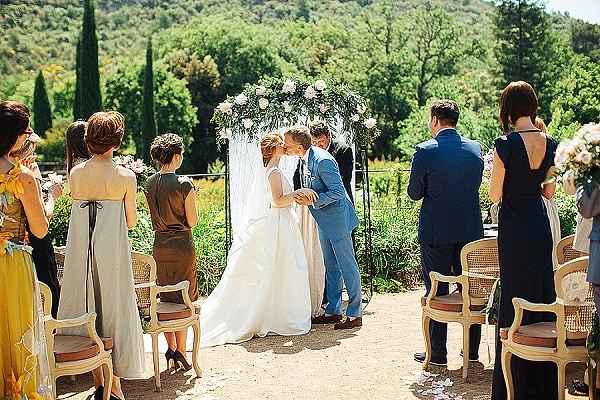 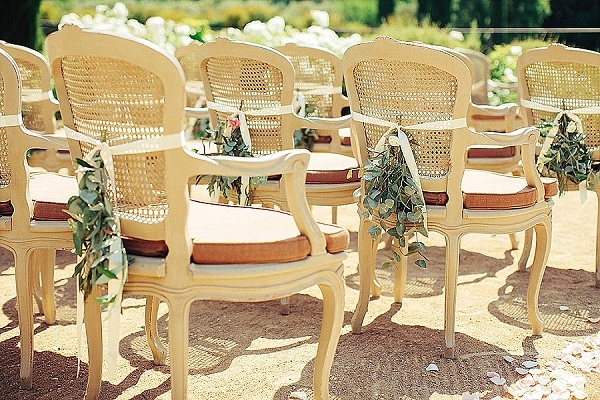 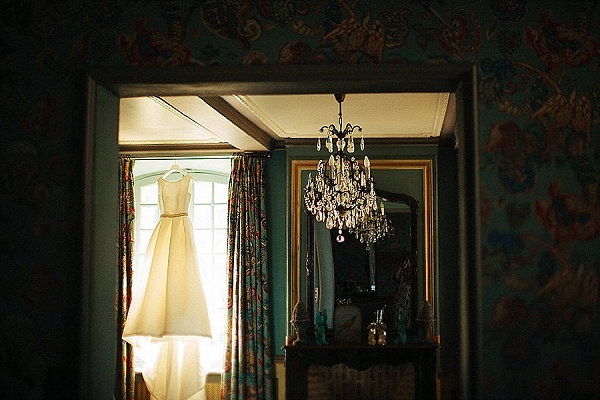 Then spend a moment reading about this super sweet and rustic Provencal wedding. 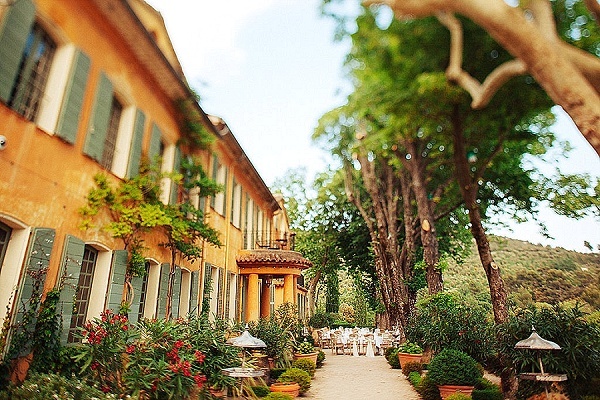 Have you ever visited Provence in South East France? 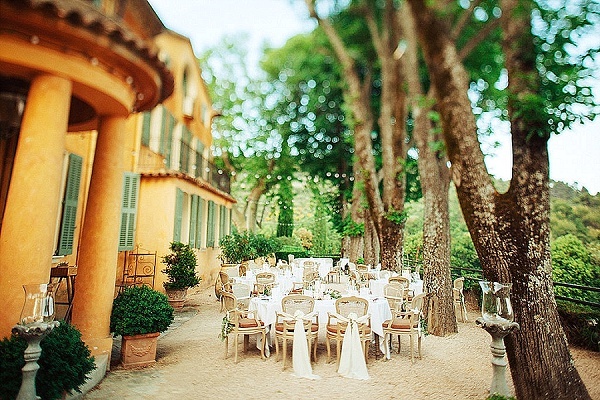 It’s such a stunning location for a wedding. 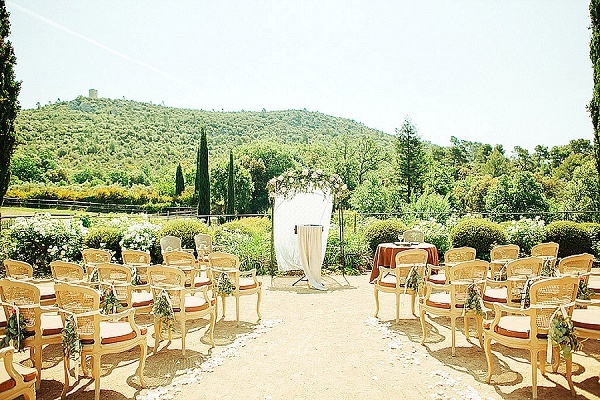 Not only is the weather amazing but it is also bordered by the Mediterranean Sea and has breathtaking scenery including its very famous lavender fields. 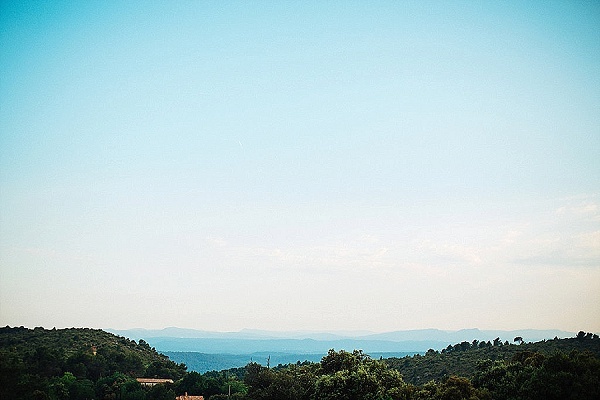 My first trip to Provence was back in May 2015, it didn’t take me long to fall head over heels in love with this wonderful region. 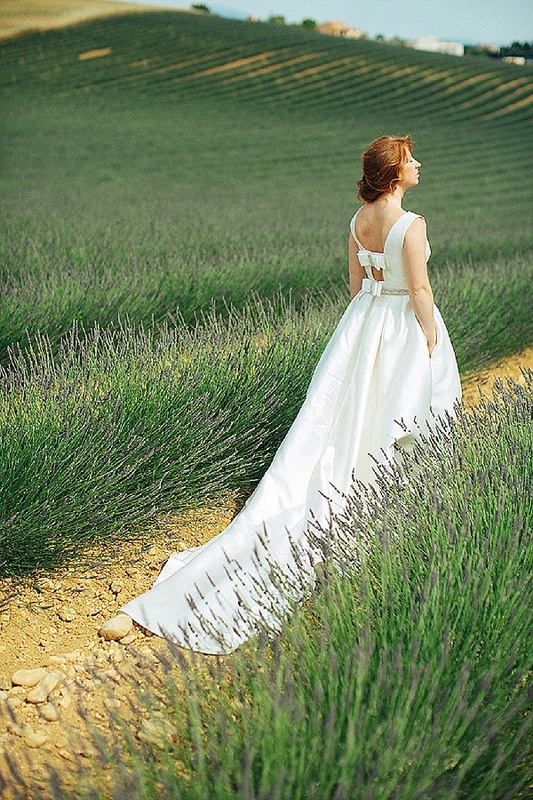 We were a little early in the season for the lavender fields but I have heard they are just beautiful as you’ll see in our wedding today. 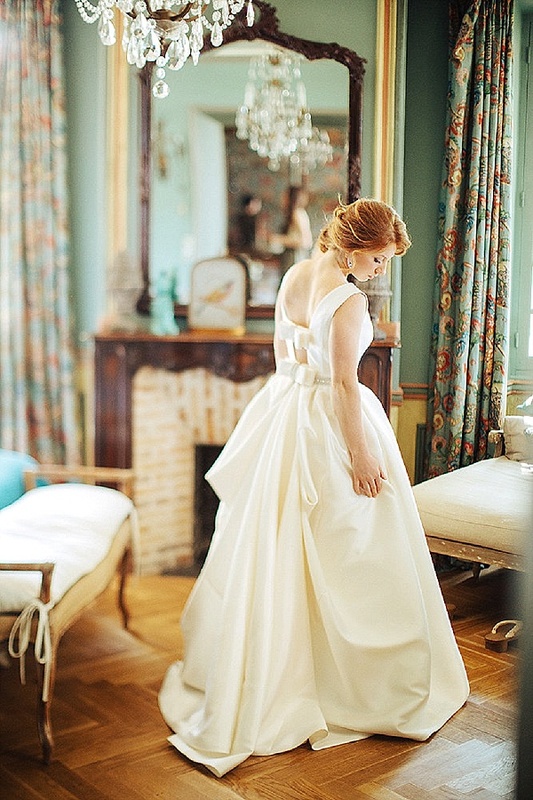 Our stunning bride wore a Rosa Clara wedding gown which suits her perfectly, finished off with a pair of Jimmy Choos. 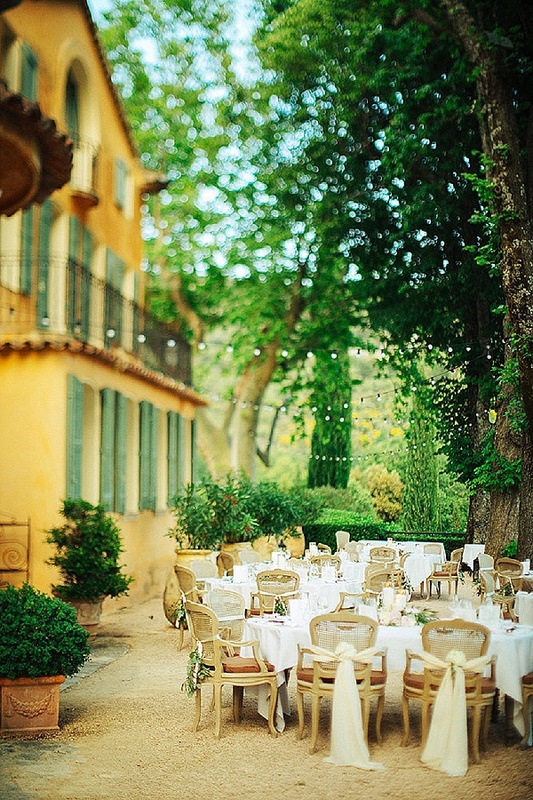 Provence with its wonderful climate is the perfect destination for an outdoor affair. 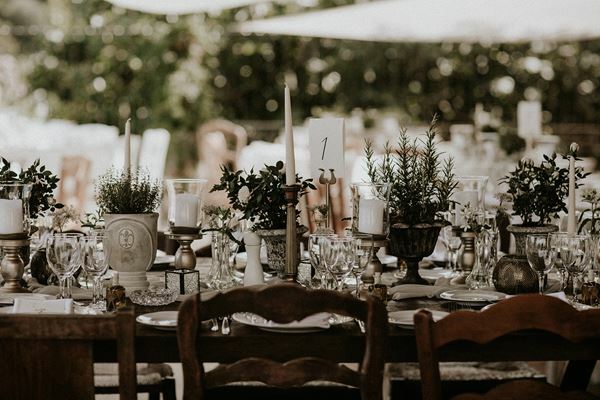 I absolutely love Marina and Andrei’s outdoor reception, perfectly designed by FWS vendor D’amour et de déco, it’s just dreamy! 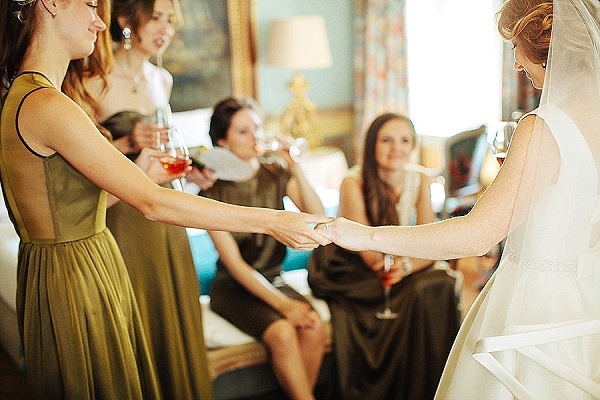 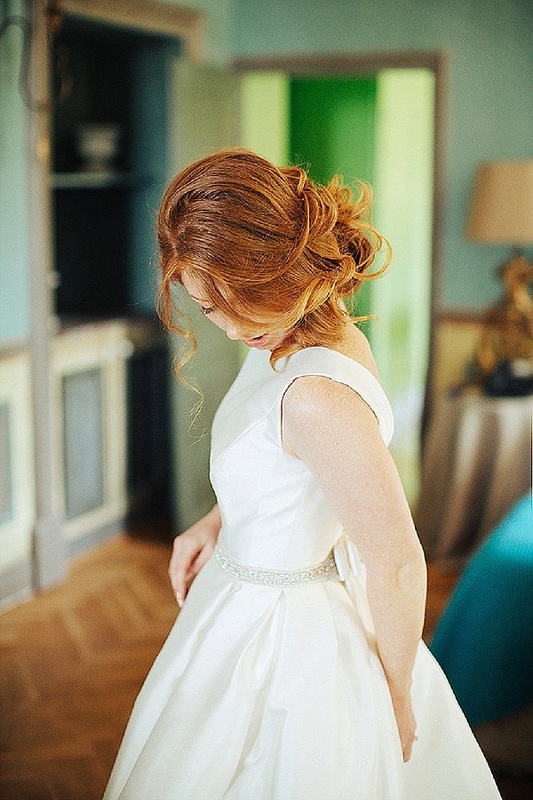 Marina looks so elegant in her Rosa Clara gown with her golden soft curls. 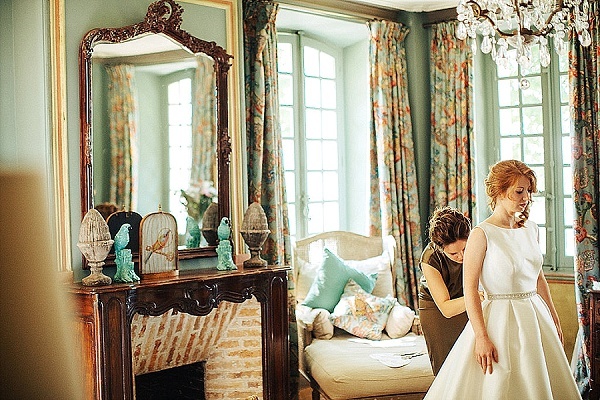 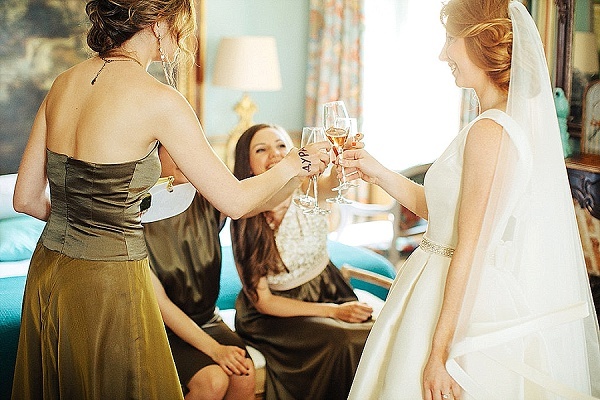 It’s such an iconic style of dress, very Audrey Hepburn and perfectly compliments their elegant Provence wedding! 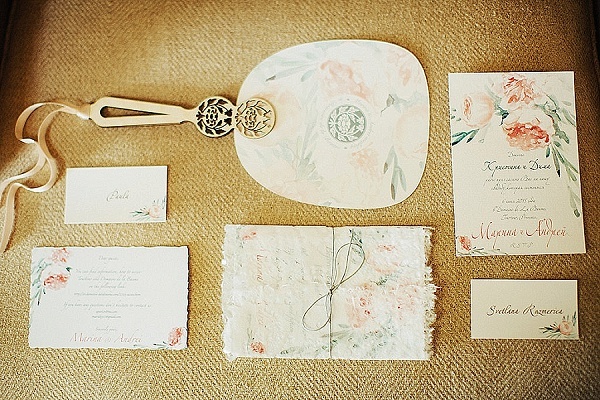 Marina and Andrei’s wedding stationery created by the very talented Manilla LV, compliments their sophisticated blush peonies and olive tree branches theme. 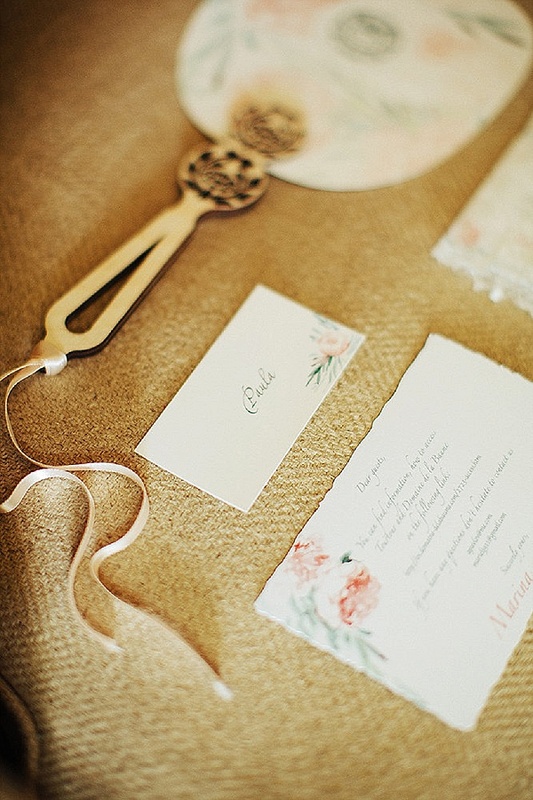 Their set includes a stunning fan, perfect for their guests to cool down with in the 38° heat. 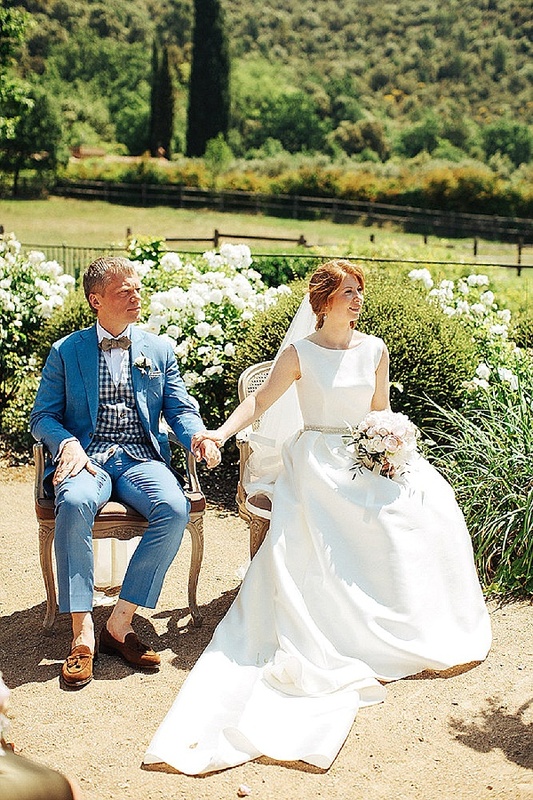 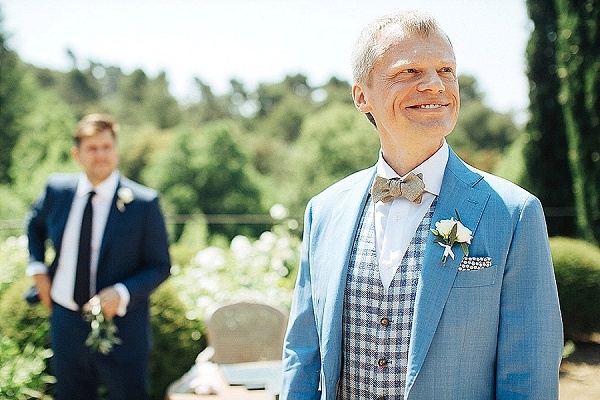 Marina and Andrei hired celebrant Peter Madan to perform their ceremony. 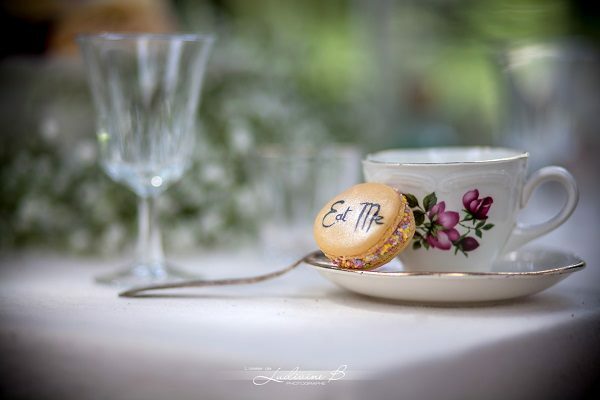 I hope you enjoyed our little trip to Provence today, for more stunning Provence weddings please click here. 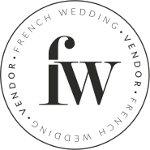 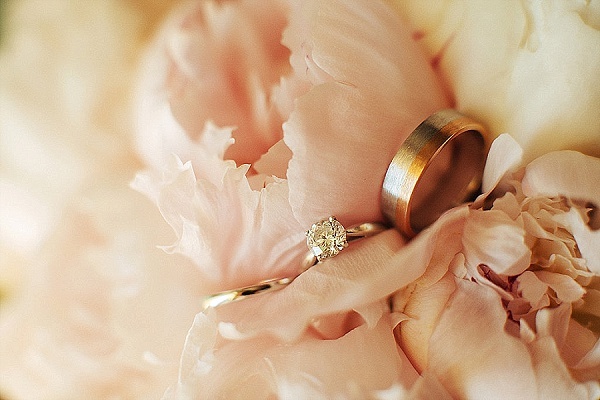 Passionate event designer for your best days. 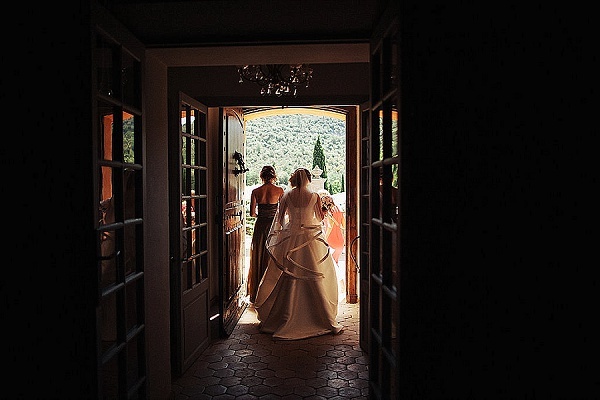 From Monaco to St Tropez. 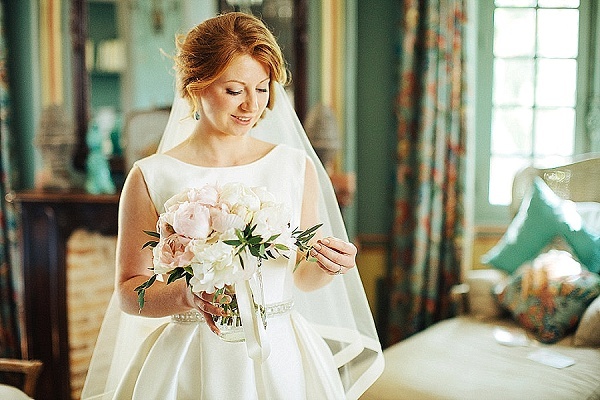 Stunning, bride looks oustanding, the bouquet and dress are exquisite.